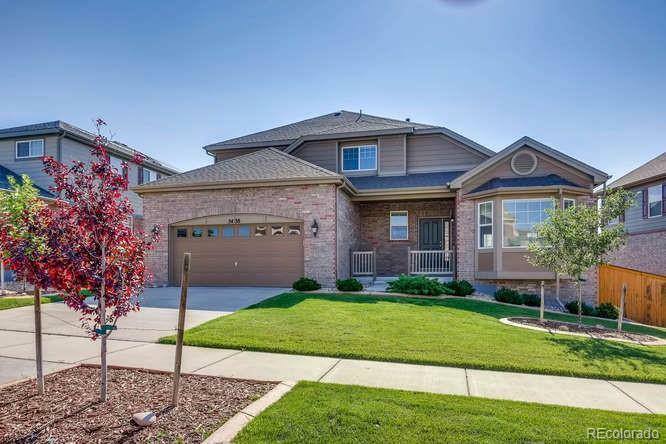 Incredible, spacious, contemporary, open floor plan, 2 -story home. It offers 4 bedrooms 3 bathrooms, master bedroom on the main level and loft on the upper level. Community pool with clubhouse and walking trails throughout the neighborhood. Block away from the elementary school. Close to Southlands Mall offers dining, shopping, movie theater, farmers market, outdoor concerts during summer.